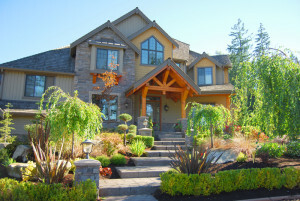 KT Builders will design, spec and construct your custom home. We have a very systematized process to help from your initial design to completion of your dream home. We have completed homes from as little as 1200 sq. ft. to over 7,000 sq. ft.